German website Releasetime.de has published a really extensive(!!!) review of our latest release EMOTIVE STRINGS. Very detailed and perceptive…. Composer Ash Ebrahim sent us a just awesome track that he created with the help of ACTION STRIKES. ACTION STRIKES has a great review in the German SOUND & RECORDING magazine (Issue 01/14). 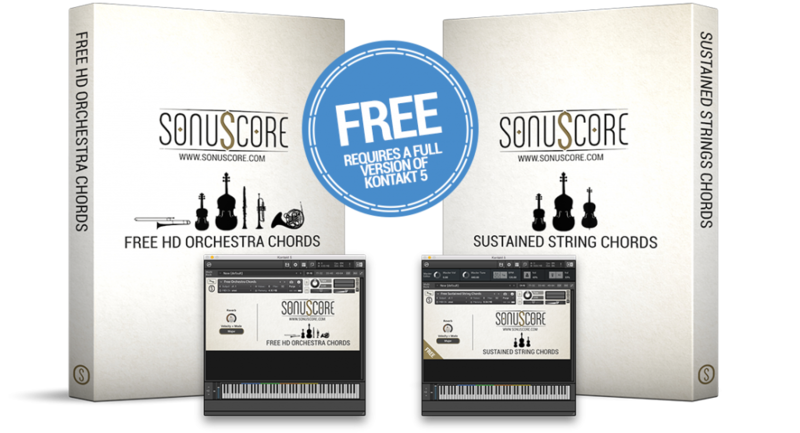 Today, we’re releasing ACTION STRIKES, the second product of our series of orchestra plug-ins. MACHINE LICENSE: This activation option is FREE. You can deposit the software license on the computer where you’re running the software. You don’t need an additional iLok USB device. 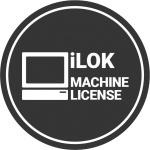 All you need is a valid account on www.ilok.com and the free iLok license manager software. USB-DONGLE: If you already own a 2nd generation or newer portable iLok USB device, you can deposit the license on the device instead of your computer. 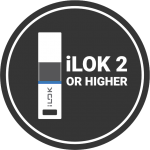 Please note that a lot of software plug in creators use the iLok system, so if you already own a 2nd generation (or newer) iLok USB device, you don’t need to purchase another one and if you purchase an iLok USB device now you can use it with software from other manufacturers (one iLok to rule them all). 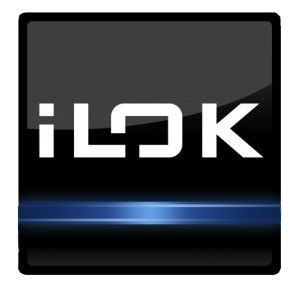 An iLok device can be purchased directly at ilok.com or – if you want to purchase from outside the USA – here. Additionally, you can get an iLok device from the most music or audio software retailers.